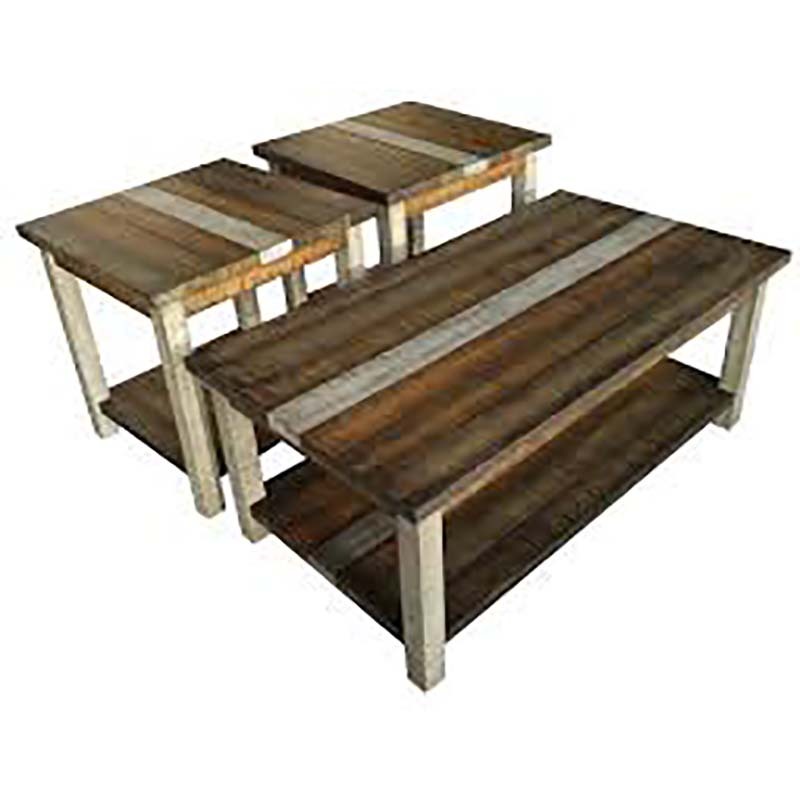 These three Rustic Retrieve Tables have an endearing sense of history and artistry about them. Offering double tier storage, this trio has been finished in multiple glazes and wood stains to create an appearance that is all at once earthy, worn, warm and trendy. Set includes 1 coffee table and 2 end tables.